For all the years since 1997, Hong Kong has lived by the governing principles spelt out in its post-colonial Basic Law constitution. This was drafted under Beijing’s supervision in the late 1980s, promulgated by Beijing in 1990, and went into effect on July 1, 1997, the day Hong Kong transferred from colonial back to Chinese rule. Government officials, judges, and society at large have all regarded the Basic Law’s mandates as the foundation of Hong Kong’s present way of life, with safeguards also for the years to come. But doubts about loopholes and grey areas were voiced immediately, in 1990, and the contradictions grew as implementation progressed. Hong Kongers have been obliged to learn-by-doing that the Basic Law’s words do not necessarily mean what they seem to say. Or at least, they do not mean the same thing to all the players in this political scenario, including people here and ruling central government officials in Beijing. Among the words that have caused the greatest confusion are ‘universal suffrage elections’. Hong Kongers learned during the long electoral reform campaign that was allowed to carry on without a conclusion from the 1980s until 2015, that the Basic Law’s promises in this respect can actually be interpreted in many different ways. Basic Law Articles 45 and 68 promise that Hong Kong’s Chief Executive and all the members of its legislature can be chosen by universal suffrage elections, but no one knew until 2014-15 how Beijing would interpret those promises. Another lesson, currently being learned, is that the Basic Law’s promises about all the rights and freedoms… speaking, publishing, demonstrating, associating, contesting elections… also do not mean all that everyone originally thought. It follows that if Beijing officials can impose their own definitions on so many aspects of public life, then other even more fundamental promises might also not turn out to mean what they were initially thought to imply. The phrase coined to describe this arrangement was “one country, two systems,” signifying that Hong Kong enjoys its own autonomous “system” within the larger system of the nation as a whole. Moreover, the “one country, two systems” policy will not change or waiver… but it also must not be distorted in practice. 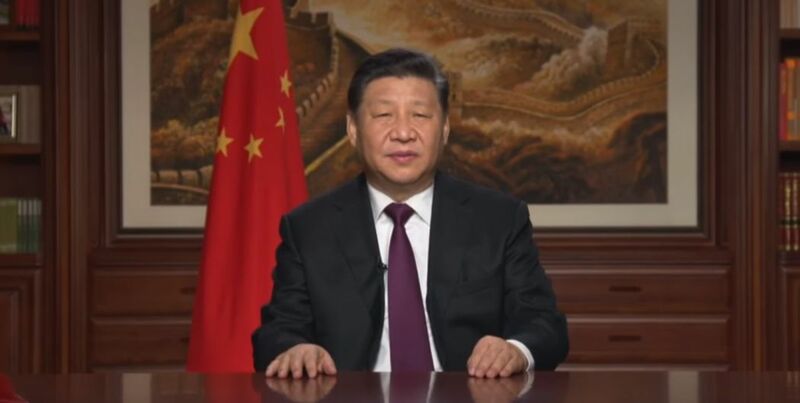 The Chinese Communist Party’s (CCP) familiar “unity of contradictions” phraseology left room for all kinds of anomalies and variations on the theme… variations of the kind that now seem to be making a mockery of the original autonomy pledge. Some indications as to evolving official thoughts on these contradictory dimensions of the mainland-Hong Kong relationship appeared in speeches and commentaries during the just-concluded March 5-15 meetings of the National People’s Congress (NPC) and its companion honorary body. 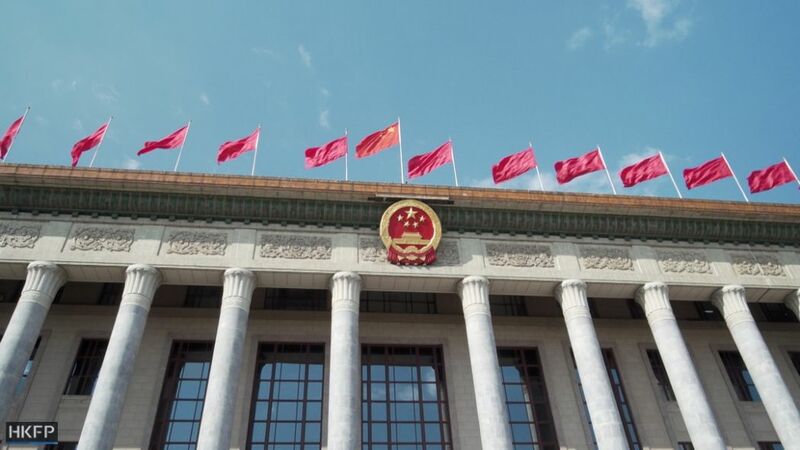 The CPPCC is a conference of appointees, some 2,000 in number, who are honoured by the appointment both for their standing in their own individual fields of endeavour, and for their reliably patriotic political views. Because of that combination, they are seen as valuable united front opinion leaders. The 3,000 NPC deputies are indirectly selected from the provincial people’s congresses that are part of a nationwide representative hierarchy under CCP leadership at each level. It is also a time for renewing delegates’ commitment to the national enterprise. They are enjoined to return home and work toward that end in all respects, and Hong Kong’s representatives are ever mindful of their responsibilities. While it is not a time for problem-solving or decision-making or dramatic overtures, the annual meetings provide an opportunity to assess the current state of official thinking on a range of policy areas. Relevant commentaries on Hong Kong and its special one-country, two systems status contained some suggestive thoughts on how officials are trying to find ways of squaring the circle, and reconciling autonomy with integration… except that the ways provide cold comfort for Hong Kongers worried about their loss of autonomy. The ideas all pointed in the direction of more integration not less. They were presented this year in the context of Taiwan’s future, and of Beijing’s ambitious plans for Hong Kong itself as part of a new development construct known as the Greater Bay Area. But Xi had specifically emphasized the national unifying aspects of the “two-systems” formula. Among the features he singled out was the promotion of integrated development projects between Taiwan and the mainland, as well as the need for a sense of common purpose deriving from their “Chinese-ness” referring to a shared national and ethnic identity. 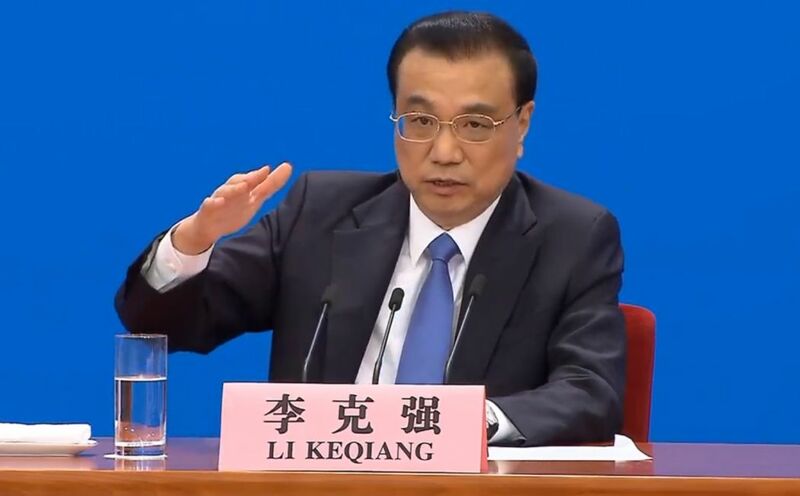 Most authoritative of the remarks on Taiwan during the Two Sessions were those made by Premier Li Keqiang during a press conference on March 15, the closing day of the NPC meetings. He said Beijing was planning to introduce more preferential policies and development opportunities for Taiwan’s citizens. The idea, he said, was that such opportunities were bringing Taiwan people and the mainland “closer and closer” together, in this case based on shared material interests. Beijing’s assumption is that economic ties will lead to political reunification. A broadcast interview heard in Taiwan as the Two Sessions were getting underway was more detailed. The speaker was Major General Wang Weixing. He listed ten “privileges” that Taiwan residents would enjoy under a Hong Kong-style “two-systems” reunification arrangement. Taiwan’s local government would function under the unified national structure. But Taiwan would enjoy greater powers than Hong Kong. 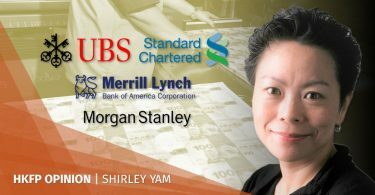 The 10-point preferential treatment he itemized nevertheless seemed identical to the promises written into Hong Kong’s Basic Law: a local legislature, independent judicial power, some foreign affairs rights, financial independence, an independent monetary system, and so on. The only extra was that Taiwan would be able to maintain its own military defence capabilities. According to the account of Liu’s remarks, two-systems reunification would not only safeguard national sovereignty, security, and other national interests. The arrangement would also allow the mainland and Taiwan to complement each other and cooperate, and thus achieve integrated development. 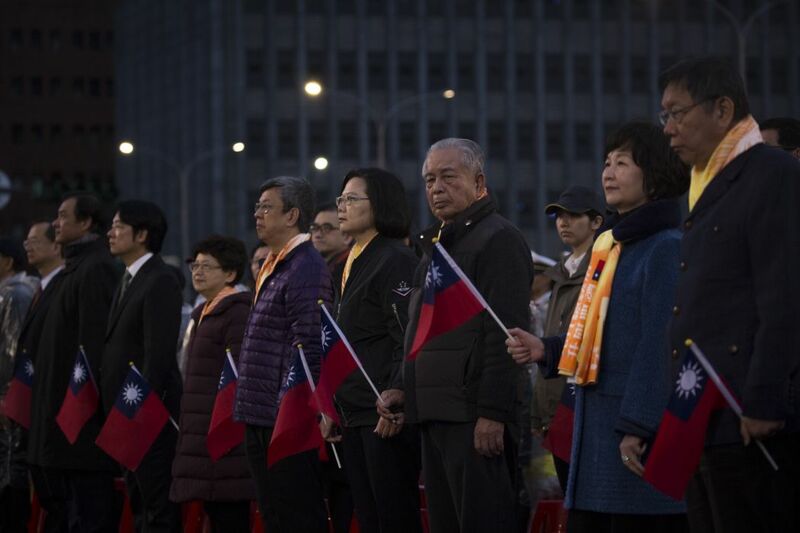 Reunification would enhance common interests and national identity, and build a national mechanism to address the concerns of everyone on both sides of the Taiwan Strait. That idea, about failure, was manufactured by Taiwan separatists, to be used as a propaganda ploy in the service of their cause. In fact, it was the separatist cause that was doomed to fail. China now had the second strongest economy in the world, making Taiwan’s separatist stance impossible to sustain and national reunification impossible to resist. Further, in support of his deterministic economic line of reasoning, Zhang pointed out that Hong Kong now had an even brighter future as part of the Greater Bay Area project, since this was destined to transform the whole region into a high-powered world-class hub specialising in the provision of financial services and high-tech development. The Outline Development Plan, advertised for months in advance, was formally announced with great fanfare in mid-February, just in time to make a splash at the Two Sessions. The 11 cities of the Greater Bay Area. Photo: GovHK. Bernard Chan, convener of Chief Executive Carrie Lam’s Executive Council or cabinet, addressed the concerns of many when he wrote that the Bay Area project is not some new “devious plot” aimed at blurring lines and promoting ever more cross-border integration between Hong Kong and the mainland. But he acknowledged that the plan could only work if all the diverse jurisdictions cooperated, coordinated, lowered barriers, and worked in unison for the common good. And what aspects of the Hong Kong system are valued in that way? They are not evidently about the rights and freedoms of a civil society. Chan mentioned only those necessary for international business and trade: an open market economy, the free flow of capital, and a legal system that can be relied on to adjudicate commercial disputes fairly. The official roll-out also belies the political imperatives that seem to be driving Beijing’s latest cross-border initiative. These actually began years ago with the massive high-speed railway and Pearl River Delta bridge-building projects. Ongoing local protests over the ill-disguised effort to “erase the border,” ultimately had no impact. Both infrastructure projects were finally completed last year and are now bringing tens of thousands of mainland travellers to Hong Kong on a regular basis. 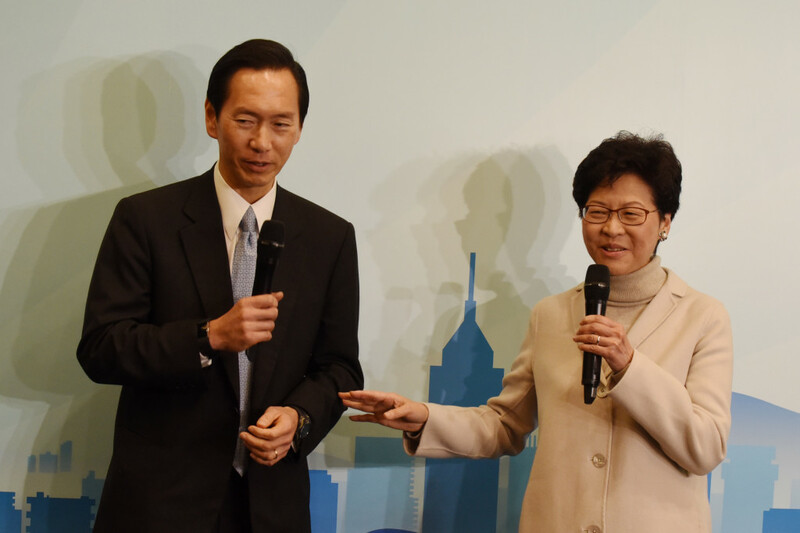 Bernard Chan and Carrie Lam. File Photo: Citizen News. 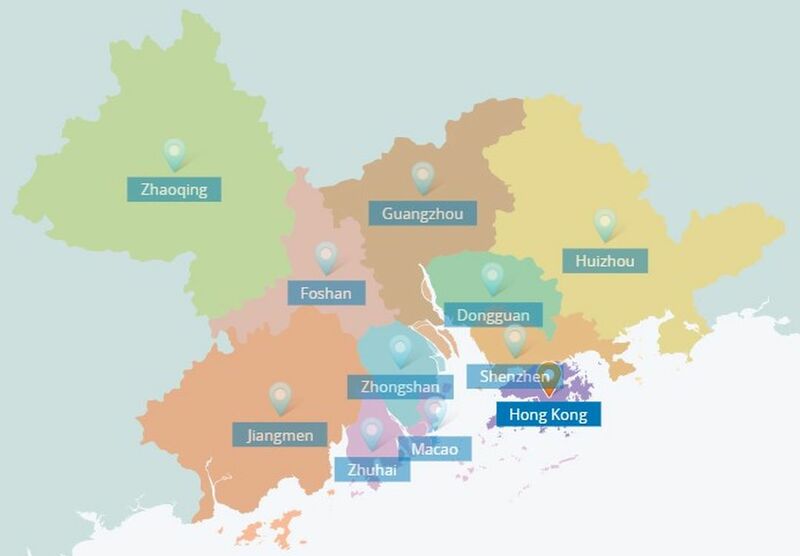 But especially, the Greater Bay Area publicity campaign is focusing on opportunities that await Hong Kong’s younger generation… if only they will abandon their stubborn ill-advised resistance and allow themselves to contemplate the careers that beckon across the border in Guangdong province. This appeal to the younger generation follows from Beijing’s strategy for dealing with its own dissident pro-democracy activists. It seems to be based on the assumption that, like China’s 1980s democracy movement after the 1989 crackdown, Hong Kong pro-democracy partisans can be subdued by a combination of carrots and sticks, economic rewards combined with zero tolerances for dissent… neatly summed up by one local commentator as the “purge and merge” strategy for Hong Kong’s future. 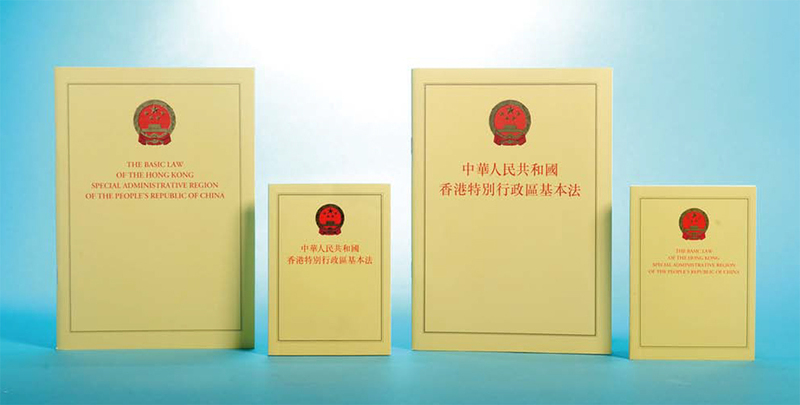 Premier Li Keqiang brought all this together in the official language of his work report to the Congress. He expressed full support for Hong Kong and Macau; pledged to uphold their “high degree of autonomy,” within the one-country, two-systems framework; and pledged also to encourage their participation in the Greater Bay Area enterprise, the better to deepen their mutually beneficial cooperation with the mainland. A separate report by the National Development and Reform Commission pledged to help the two Special Administrative Regions in their task of integrating with the national development enterprise. The assistance would include making it easier for residents from both regions to live and work on the mainland. Based on the official ideas now circulating, a tentative answer to the question about Beijing’s plans for Hong Kong’s future is that the “high-degree-of-autonomy” promise must remain unchanged, as if written in stone. Officials will thus be able to carry on claiming, as they do now, that the promise has not been abandoned… even as it continues to be hollowed out in many ways. But if Beijing holds to its present course, and the current direction remains unchanged, the promise will continue to “evolve” until the original assumptions become little more than a fading memory… unless Hong Kongers can find the will and the energy to keep them alive. What will be left of Hong Kong's autonomy in 2047?